The flexible and accurate system for the different ink types. Digital printing into anodised aluminium. 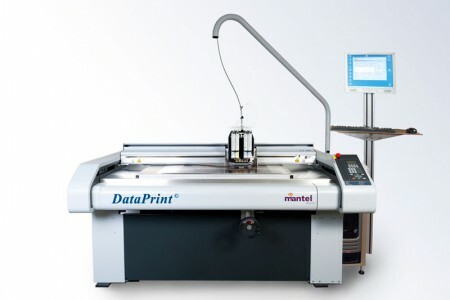 DataPrintTM allows for high precision 4 colour flatbed inkjet printing and offers almost unlimited design options.